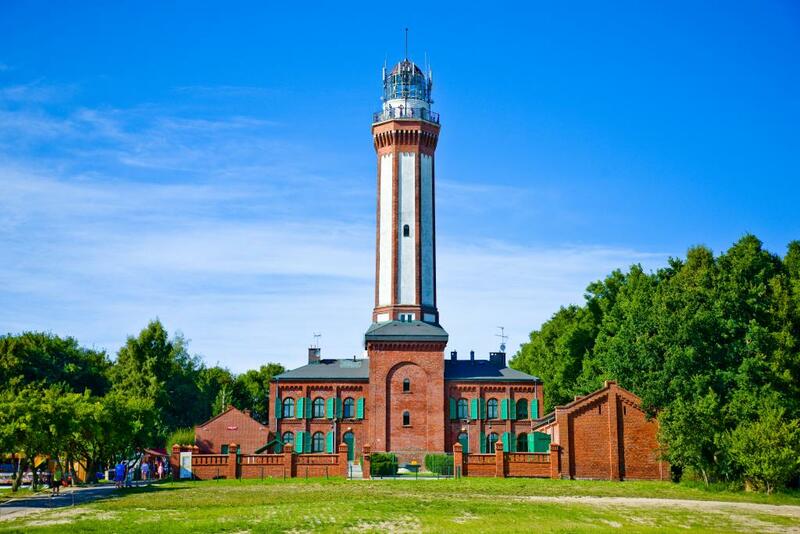 Pobierowo is famous for its clean beaches, pine forests and a characteristic microclimate. 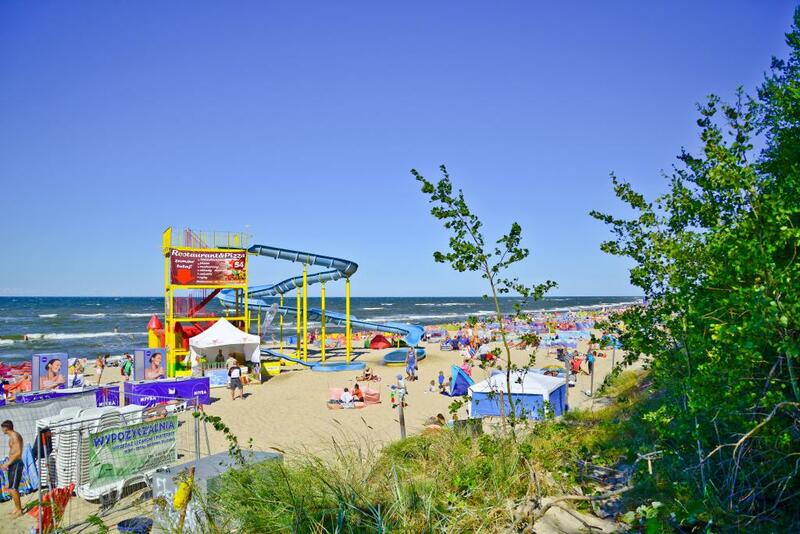 Extensive sandy beach is the resort’s major attraction, the venue for sunbathing and sea-bathing in the summer season, as well as walking in air permeated with salts, magnesium compounds and iodine – all year round. 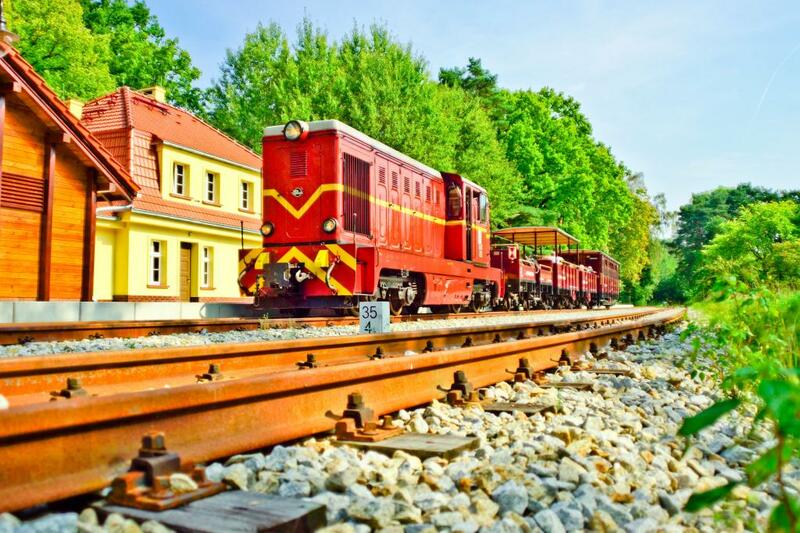 Pobierowo is approximately 3 km long, situated in the western part of commune Rewal, which includes 7 different resorts: Pobierowo, Pustkowo, Trzęsacz, Rewal, Śliwin and Pogorzelica. 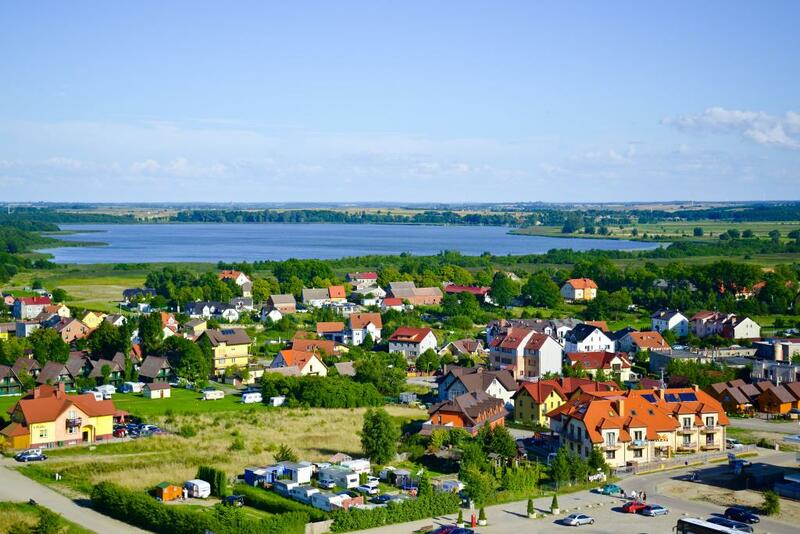 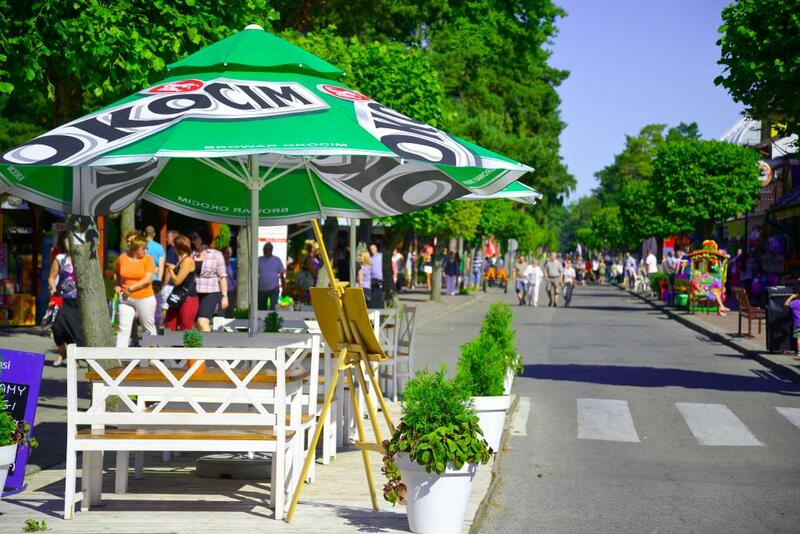 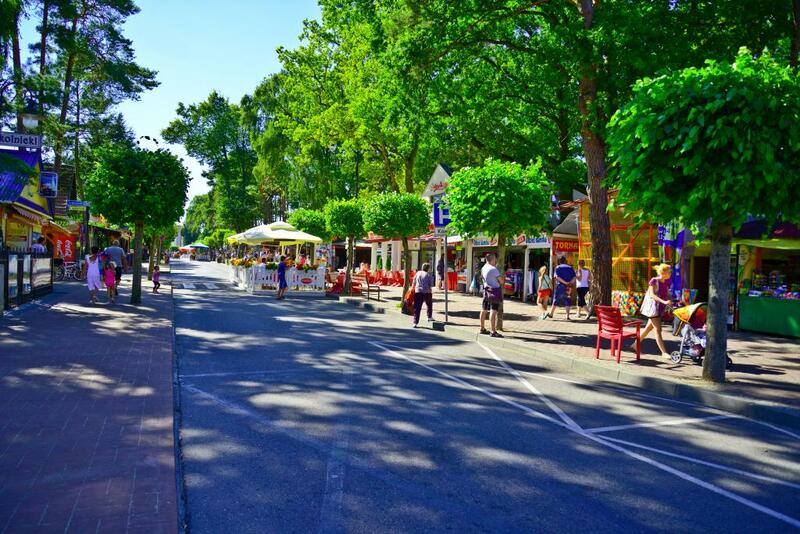 The commune boasts outstanding tourism tradition, 2003 it was distinguished as the “best tourism Commune in terms of balanced development” in the Rzeczpospolita paper ranking. 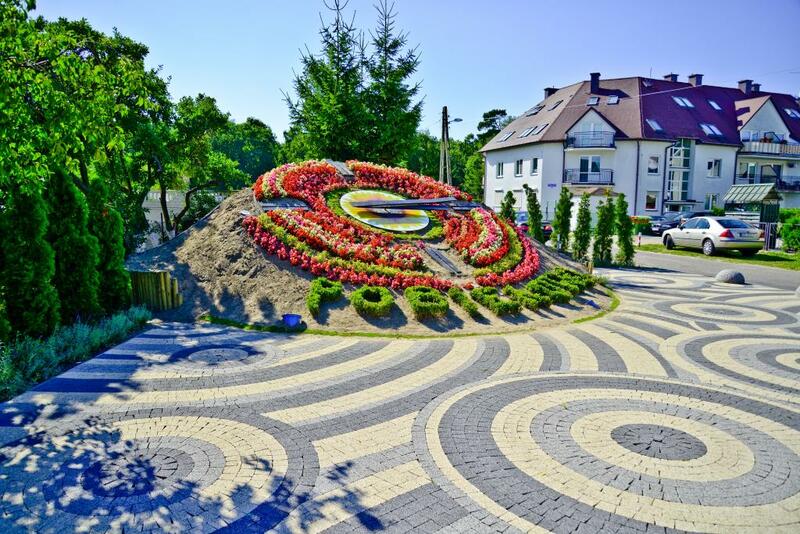 In Pobierowo worth a visit are: the historic Hotel Seeblick, a rope park, a complex of sports fields (volleyball, football, basketball, gym, running track, skate park and tennis courts) or the Magic House which stands upside down. 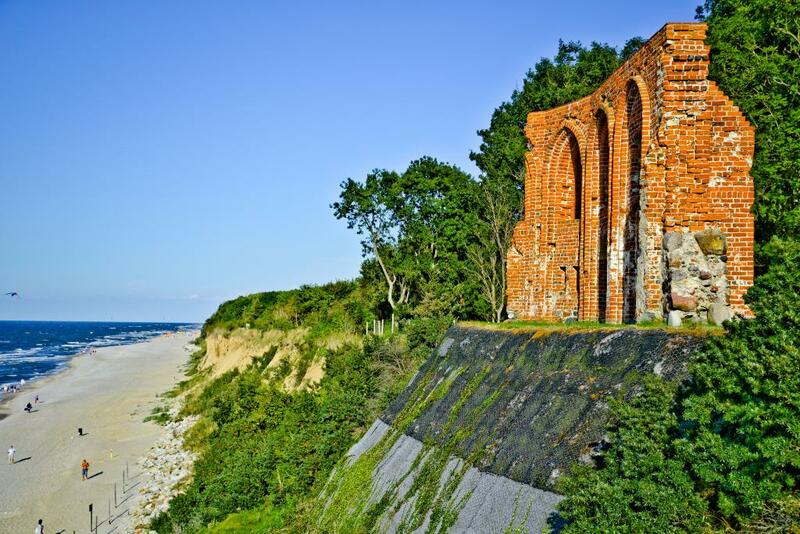 Numerous summer events: The Viking Festival in Wolin, The Rewal Coast Days, The Polish Paragliding Championship, The Motorcycle Seaside Rally, and many other attractive periodic events.